All-Season Solo Tent is a Backpacker's Dream. 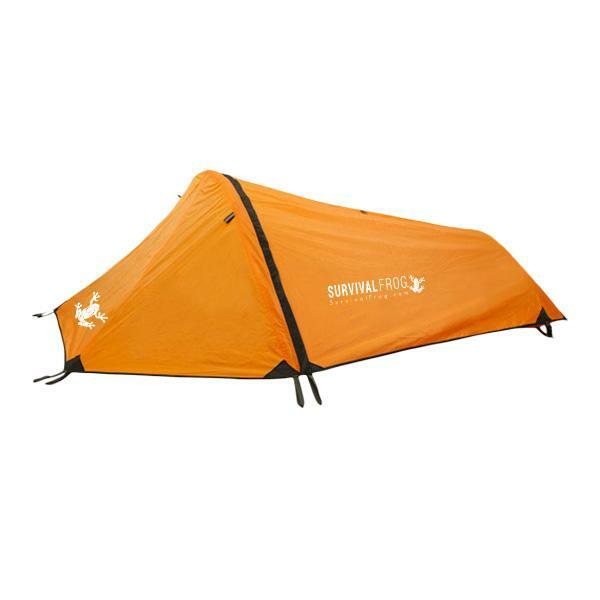 Durable for Camping, Lightweight for Backpacking. Trustworthy enough for Survival. Room for 6-Foot-Tall Person. Crazy, Easy Set Up (Just Pop Up). 100% Waterproof. Unzip Rain Fly to View the Night Sky. Mesh Netting Keeps Bugs Out. 6 Month Refund Guarantee. Click to Buy Now!